Peter Bang, a former COO of Montgomery County, Md.’s Department of Economic Development embezzled $6.7 million in public funds to help feed a gambling addiction. (Photo by William Thomas Cain/Getty Images). A former COO of Montgomery County, Md.’s Department of Economic Development pleaded guilty to embezzling $6.7 million in public funds that were to be dedicated to helping small businesses. Byung II “Peter” Bang, who worked for the Montgomery County government for over 20 years, pleaded guilty on Nov. 16 in the U.S. District Court in Greenbelt, Md. to federal charges of wire fraud and making false statements on a tax return, as well as state charges of theft scheme and misconduct in office the Washington Post reports. In 2010, Montgomery County entered into an agreement with Chungcheongbuk province in South Korea to set up an incubator fund to help grow South Korean businesses in the county, the Post reports. Bang then set up a fake company, Chungbuk Incubator Fund LLC and opened four bank accounts tied to the company that used his home address as the company address. Bang then used fraudulent invoices that he was in charge of approving to channel county funds as checks into the bank accounts he controlled, siphoning $5.4 million from the county using this method between 2010 and 2016, according to the Post. Bang also siphoned $1.2 million from the Maryland Economic Development Corp. and $43,000 from the Conference and Visitors Bureau of Montgomery County into his fake company’s accounts. Bang used the money to feed a gambling addiction, the Post reports. 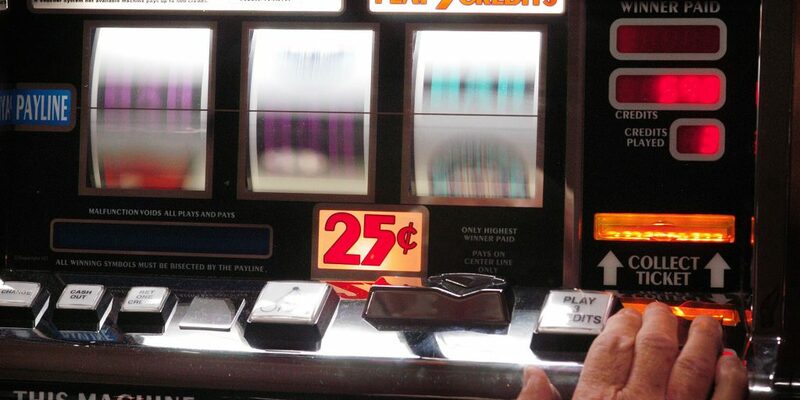 Gambling sites and casinos sent the Internal Revenue Service (IRS) reports of suspicious activity after Bang brought several cashier’s checks to the sites and declined to reveal the source of the funds. Bob Brennan, executive director of the Maryland Economic Development Corp., said that his agency often received requests from Bang on behalf of the county to send funds t6o support development initiatives, according to the Post. He said that nothing ever raised red flags. Bang’s sentencing is scheduled for Feb. 22 in U.S. District Court, Bethesda Magazine reports. He faces up to 20 years in prison.